David speaks. 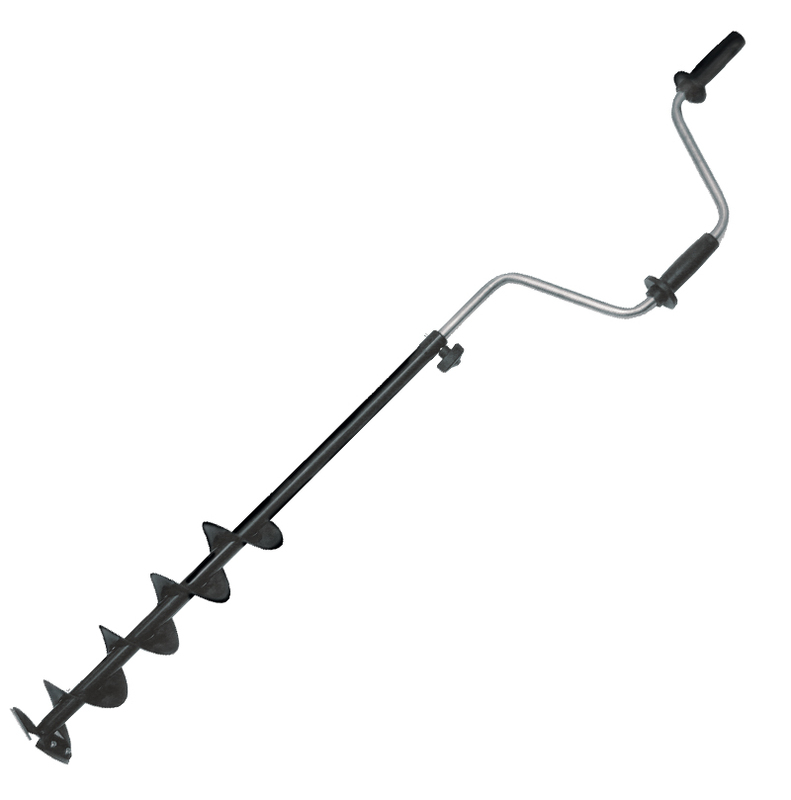 We continue to increase the range of products available at our Pescacosmar online fishing store. 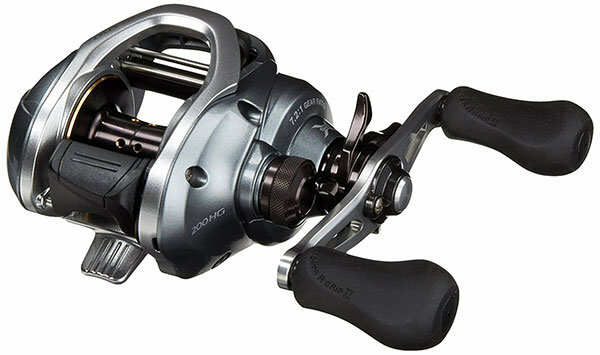 The Shimano Ultegra XSC 10000 continues to maintain a very high price but also offers unmatched quality within its range. The XSC incorporates the technology X-SHIP that grants much more power to him in the hour of recovering line, this is very necessary and valued by the fishermen of surfcasting. The Shimano Ultegra 10000 XSC comes with a cold-forged aluminum coil and Aero Wrap II that translates into more distant shots for beach athletes. The Kali Kunnan Biblue Rechargeable Professional Headlight is the perfect headlight for professionals looking for the clearest, most powerful and quality lighting in their fishing days. The Awa-Shima Fluorine Power Taper Leader fishing bridge is currently the only thread in the fishing market, made with fluorine that gives it the ability to be completely invisible underwater. Very high resistance to the knot thanks to its double layer of silicone. Qualified by many experts as the best rat tails currently available on the market. Among the best fishing bridges manufactured by the prestigious Awa-shima brand, Ion Power Taper Leader Fluorine stands out . The combination of fluorine with its double layer of silicone provides an almostinvisible thread at the same time as highly resistant to abrasion, a very high resistance to the knot, as well as a total resistance to salt water conditions. All this gives rise to one of the bridges with the best quality-price ratio of the market. 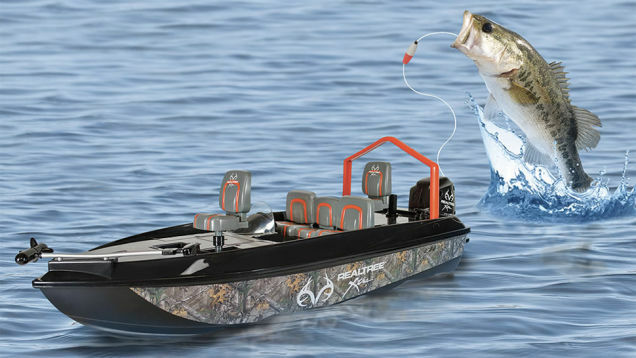 Yuki has launched a series of boat mounted basses intended for bothcompetition and recreational fishing of very high quality. 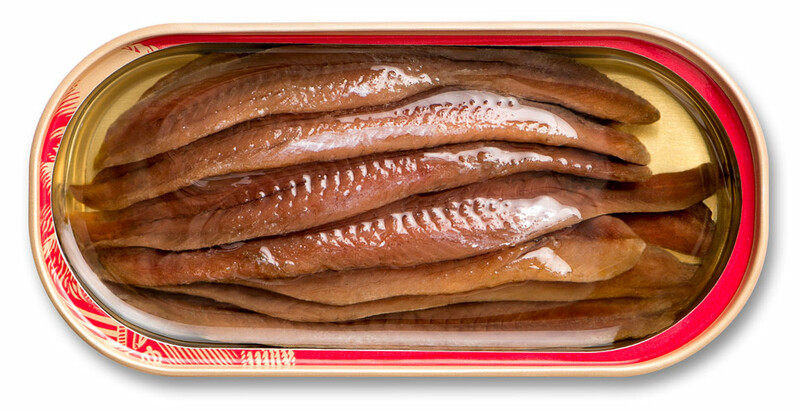 They are made ofmaterials of the brand Sasame ( chinu hooks, emerillones and pearls) while the threads of both the mother line and the gametes are of fluorocarbon of the brand Seaguard. 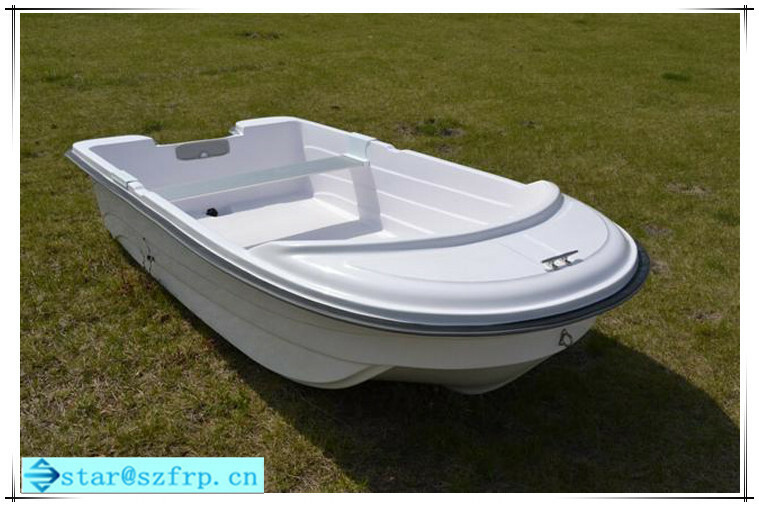 The Boat 5 model is designed with 3 gametes above the lead of 20 cm. The separation between the cross beads of each gamete is 40 cm. It is a bass used for fishing of all types of fish such as cows, serranos, maidens and sprinklers or raspallones. Assembly of feathers very effective for fishing the bonito in very resistant diameters and hooks. Simply disassemble and be ready to fish. The Halco Laser Pro is undoubtedly one of the most successful and most used Big Game troll lures for surface trolling and bottom fishing. It has gained fame among fishermen for being very effective for fishing tunas, bonito, dente, serviolas, sea bass and albacoras. 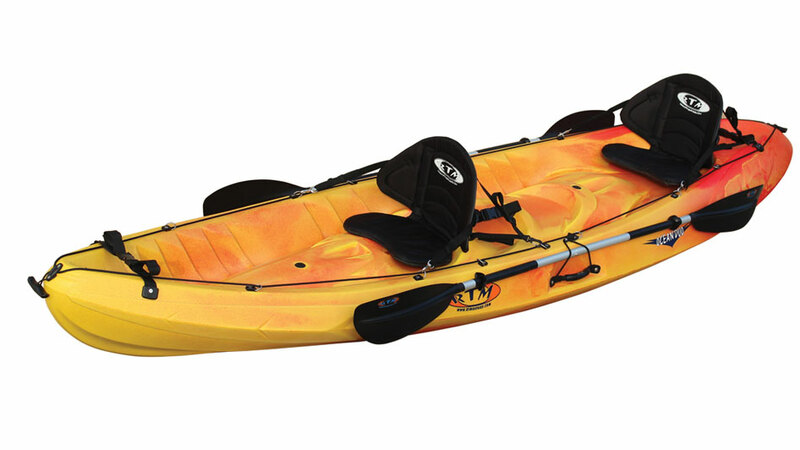 It has double bib to alternate the depth and attracts fish to distances of between 10 and 50 meters of the boat, being the average of 25 meters approximately. In the fishery forum the fishermen give advice on the distance to which the lures should be placed from the stern.